When you become a connected educator, not only do you experience growth in your practice as an educator, but you expand your perception of possibilities. You begin to view learning through different lenses, and leverage ideas, concepts, and opportunities to connect your learning with that of your students. The benefits are pretty transparent, but it's hard to ignore the greatest benefit of all...the impact on your students and the learning environment in your classroom. Celly is a great app that allows you to take discussions online. It's a great way to extend learning beyond the classroom and to get students talking about and reflecting on the content. These are skills that need to be developed and Celly offers the perfect environment for this! Tozzl is another option for online collaboration and discussions. It's referred to as a "pinboard", but features the ability to keep it private. I love how this site requires no registration-ideal for a classroom setting! You simply create a new pinboard and a password that allows others to edit. You also create a password to delete it once you are done. It can also be used as a backchannel, allowing those quiet students to gain a voice within the learning environment. The last resource shared this week is one I've shared before. Edpuzzle allows you to connect learning to a video by customizing a video with additional audio, inserting questions or other interactive options to allow for a more student-centered learning experience. Edpuzzle's tagline is "Make any video your lesson." And that, you can totally do! Teachers love Edpuzzle for its ease of use and students love it for its ability to keep them engaged in the video viewing process. Edpuzzle recently added some updates that are detailed here. AND...it now integrates with Google Classroom! 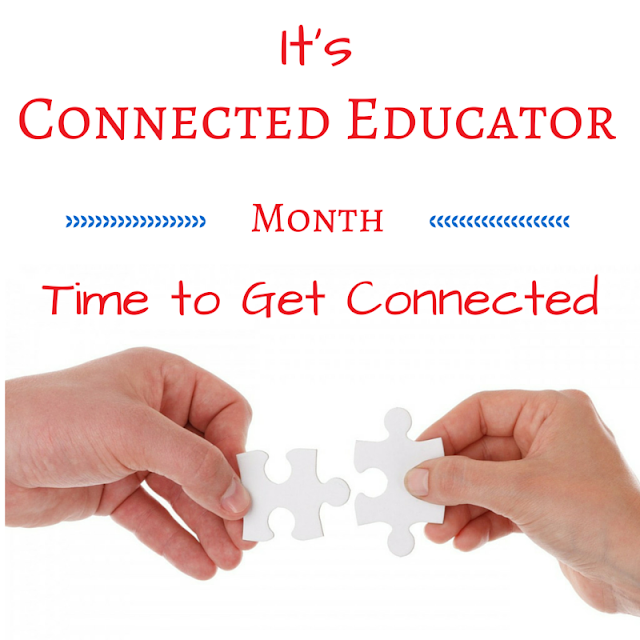 So check out these resources and get connected!